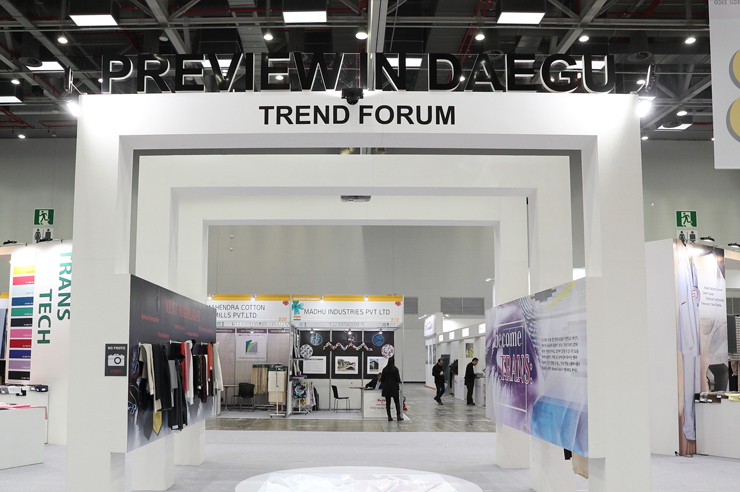 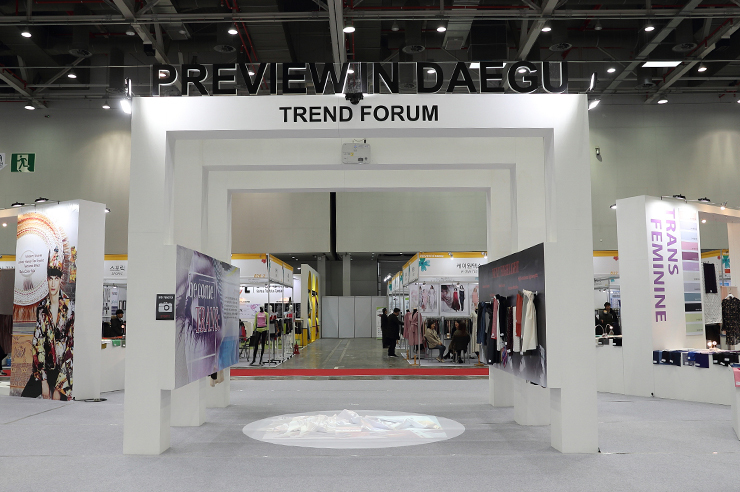 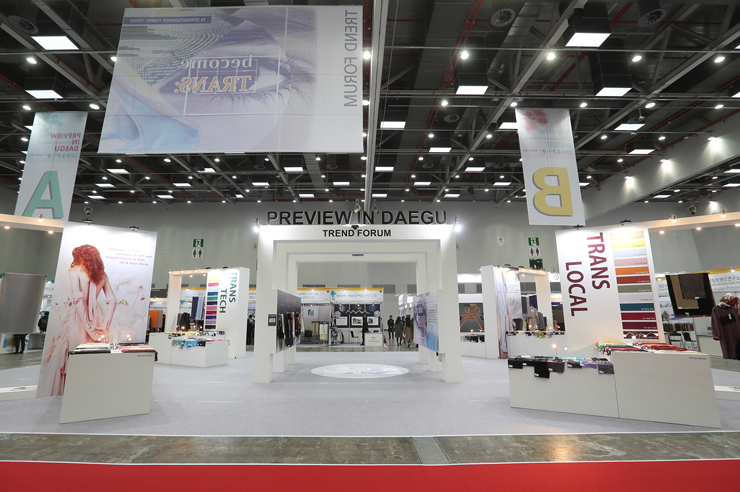 Trend Forum Zone exhibits cloths made of exhibitors' top-notch materials, which promotes sales for exhibitors and gives examples of material usage for buyers. 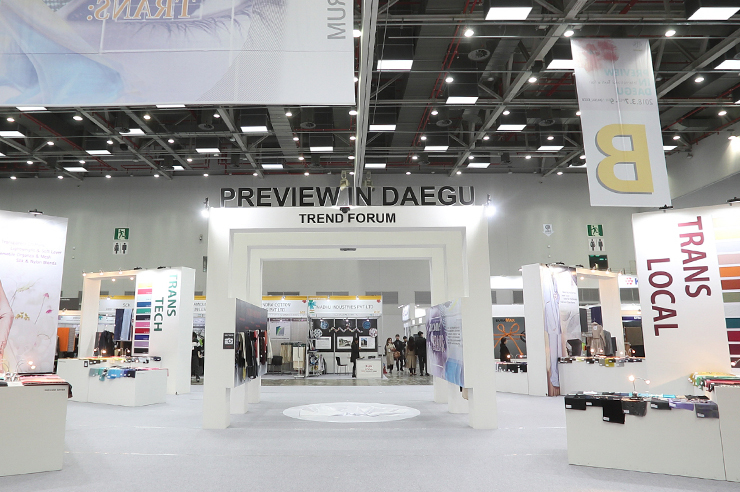 You can meet various types of materials including functional, fashion, home and decorative textile materials. 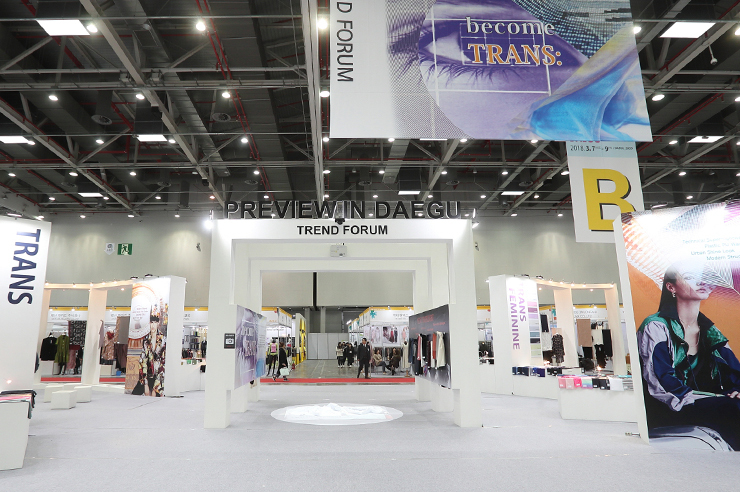 The zone will help you to catch up with trends of colors and fabrics at once.